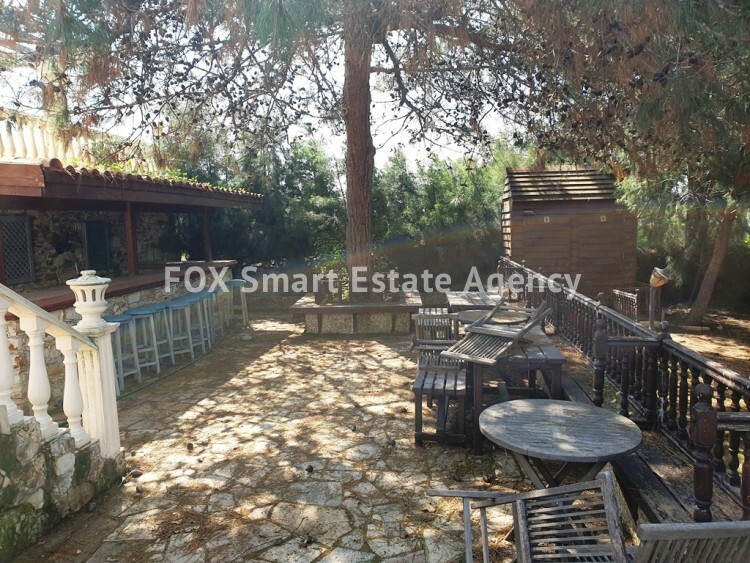 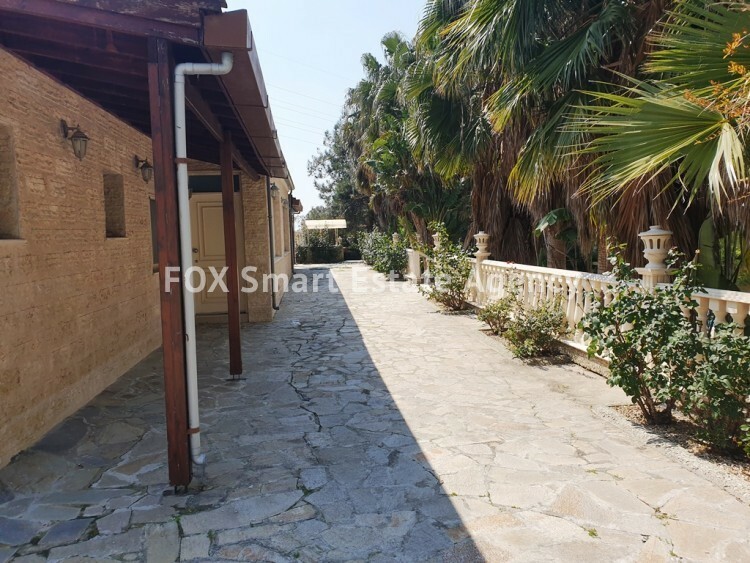 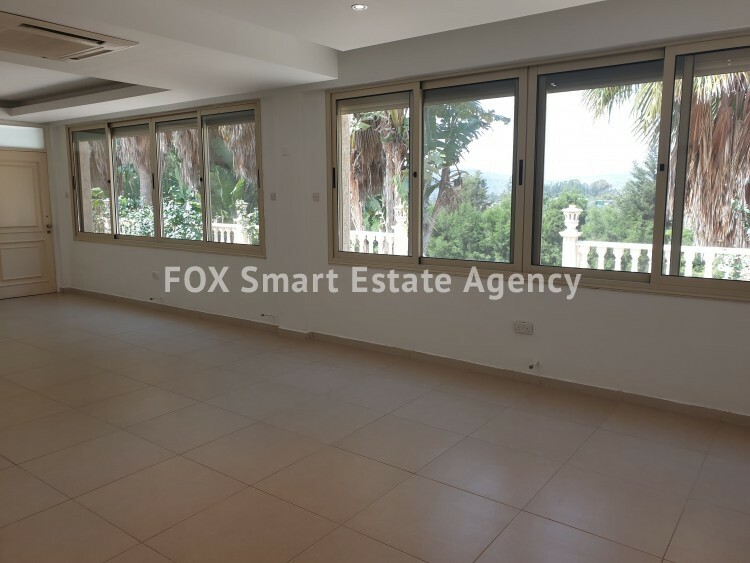 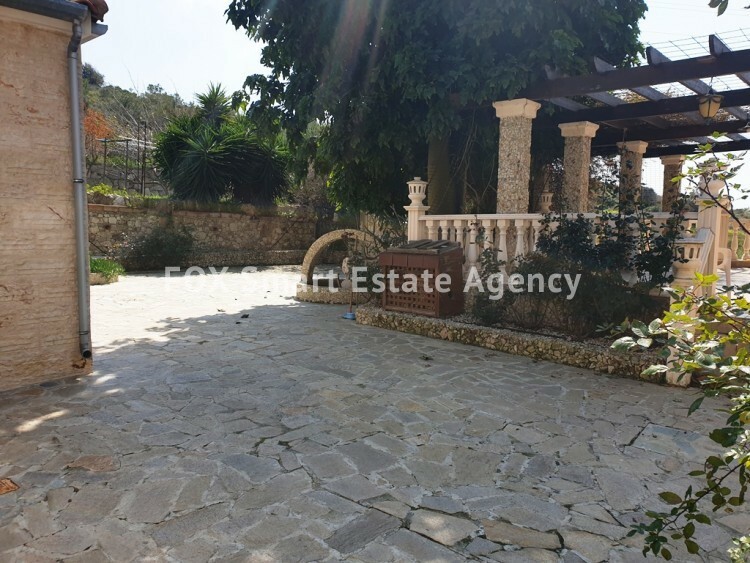 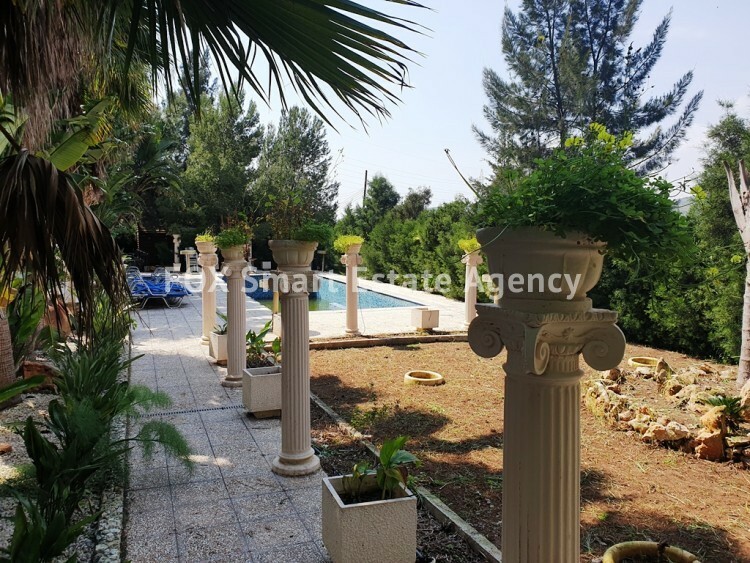 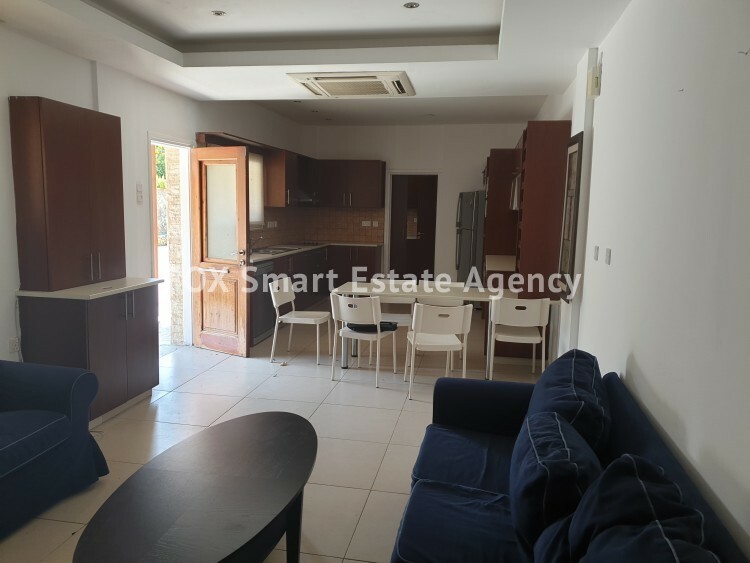 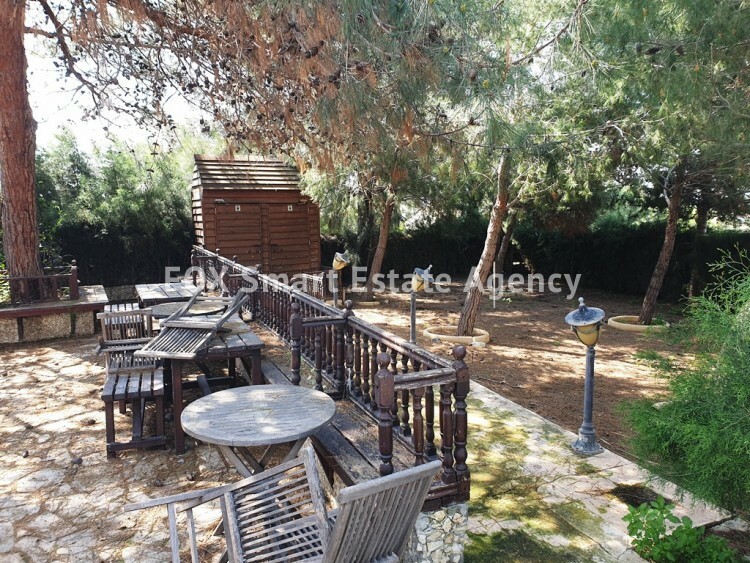 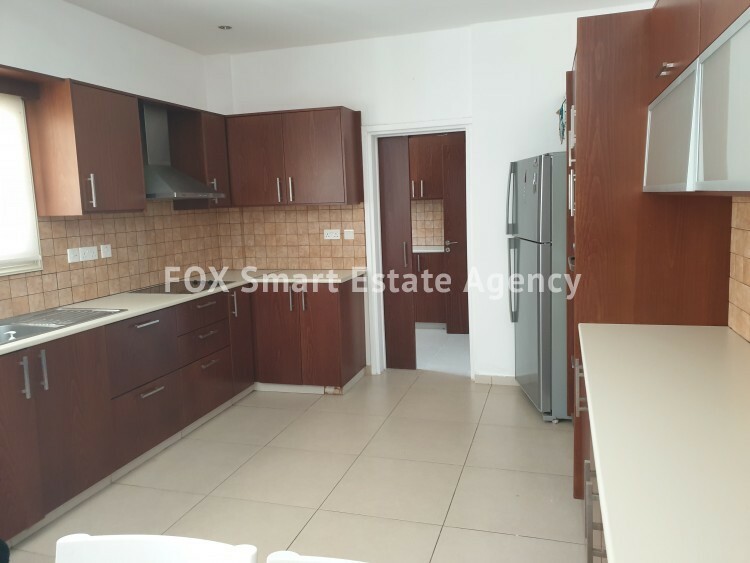 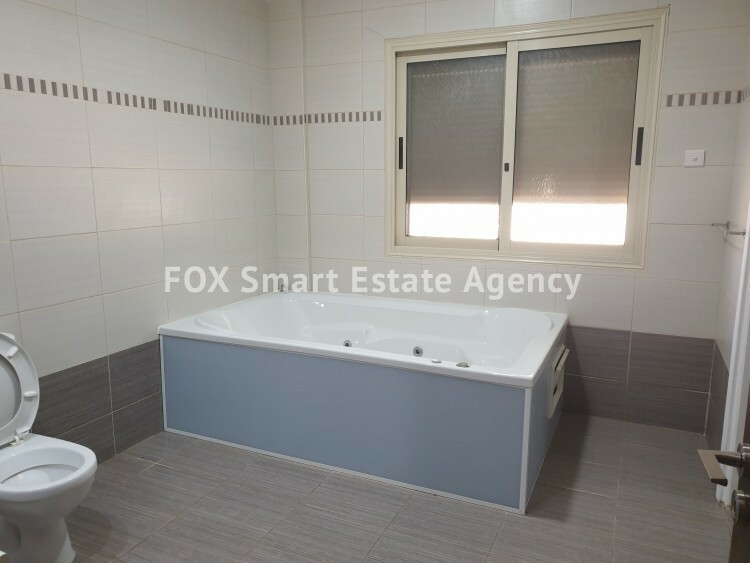 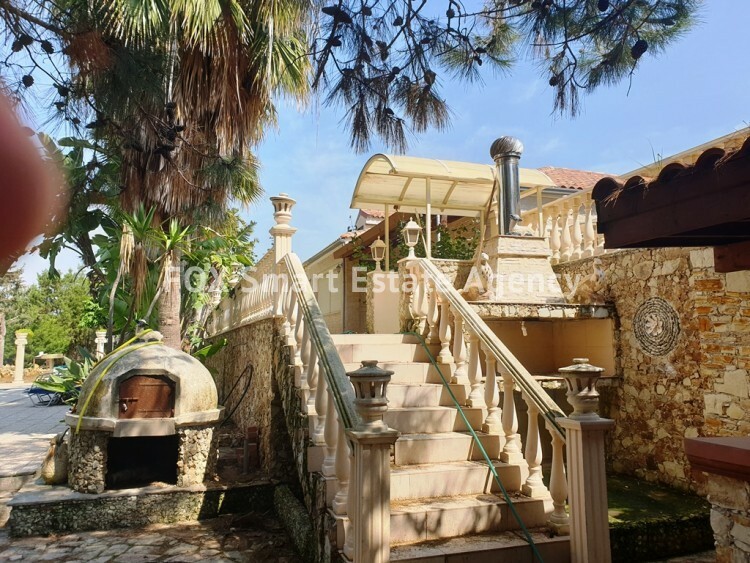 This is a beautiful very spacious 4 bedroom detached bungalow in Moni limassol with private pool. 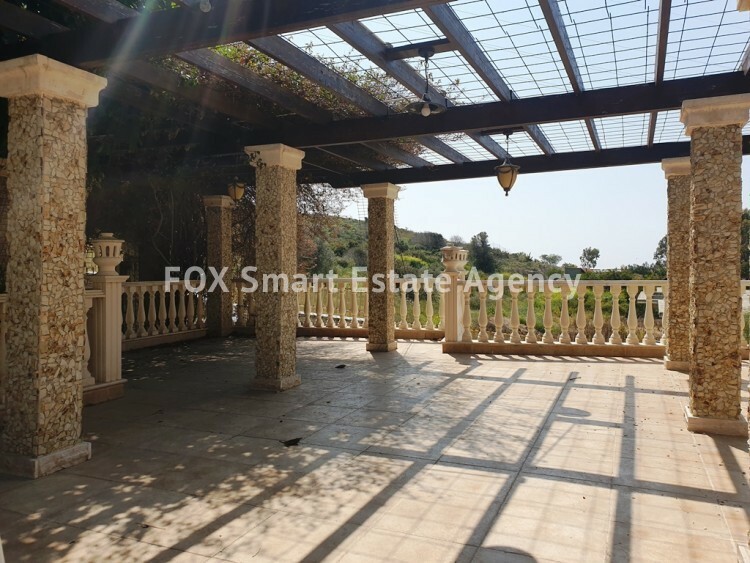 It was built in 2010 with 3 of the bedrooms have en suite and the master bedroom has walk in wardrobe , 2 kitchens, 2 very large dinning/living area one of them has amazing views of the patio garden and swimming pool. 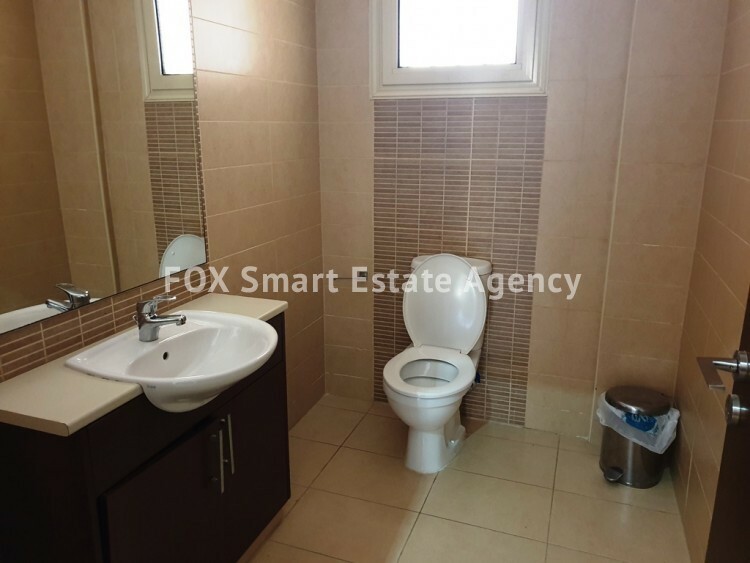 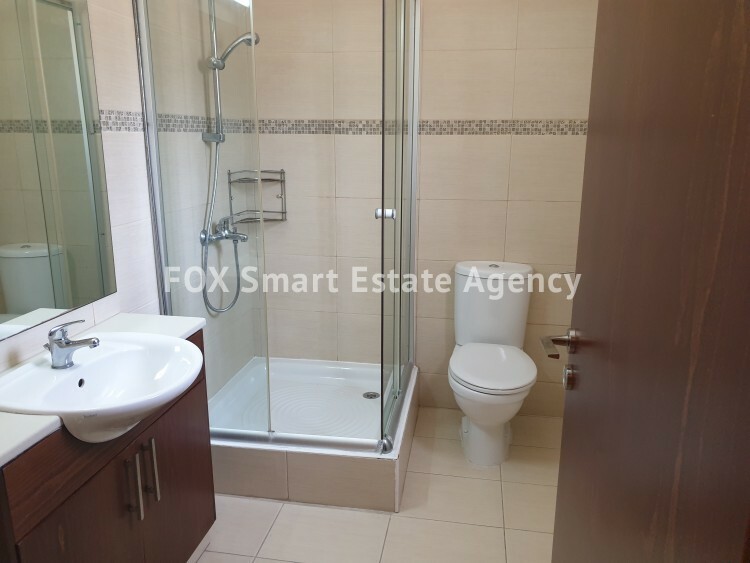 Four bathrooms, one of them has a Jacuzzi,ceramic tile floors,double glazed windows with aluminium frame,wooden exterior doors, 6 A/C split V/R units. 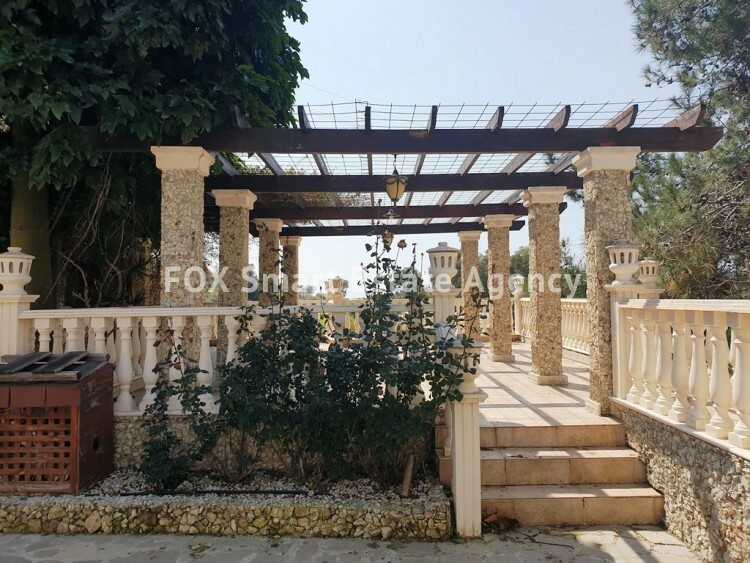 Outside there is a large pool ( 12m x 5m dimensions) a large designated external bar area, kiosk,large patio area,landscape garden , flower garden, vegetable garden and outside W/C and shower room. 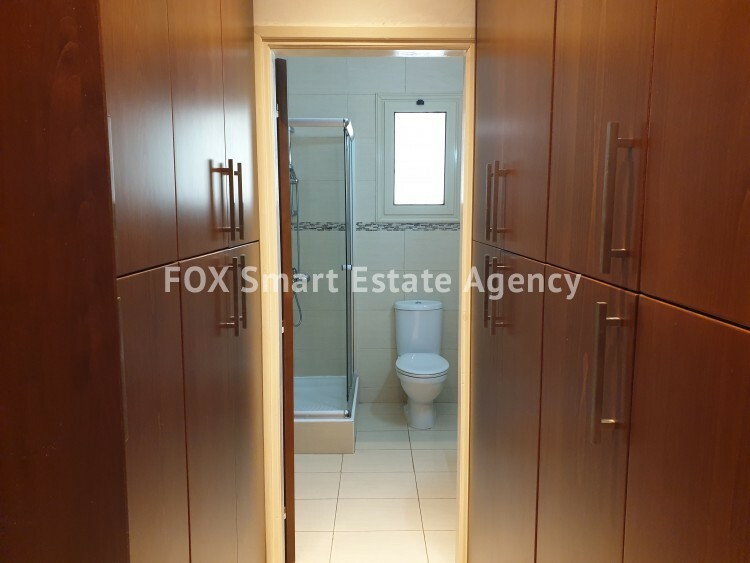 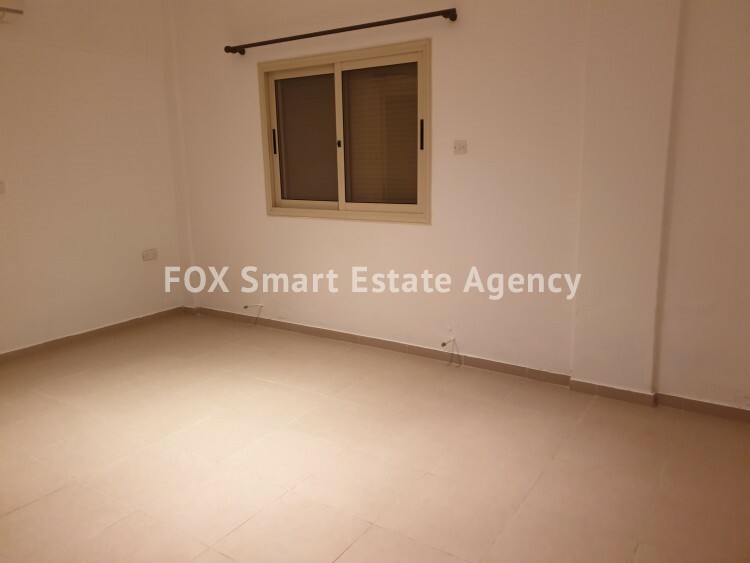 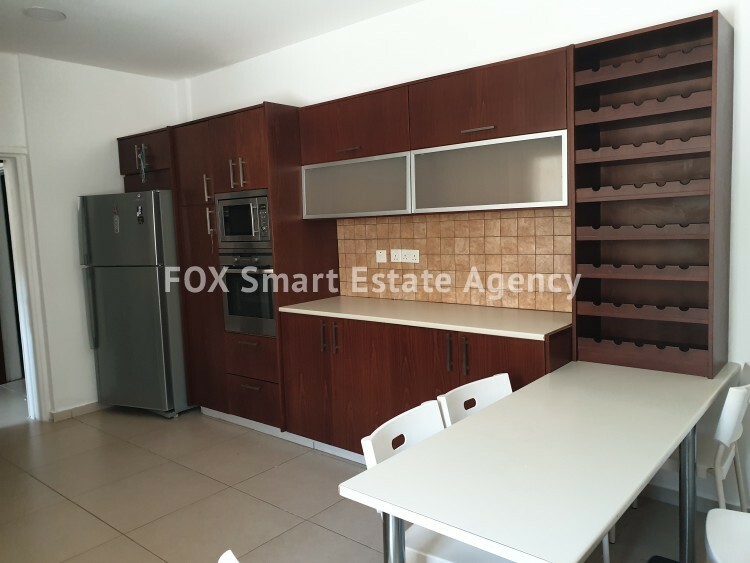 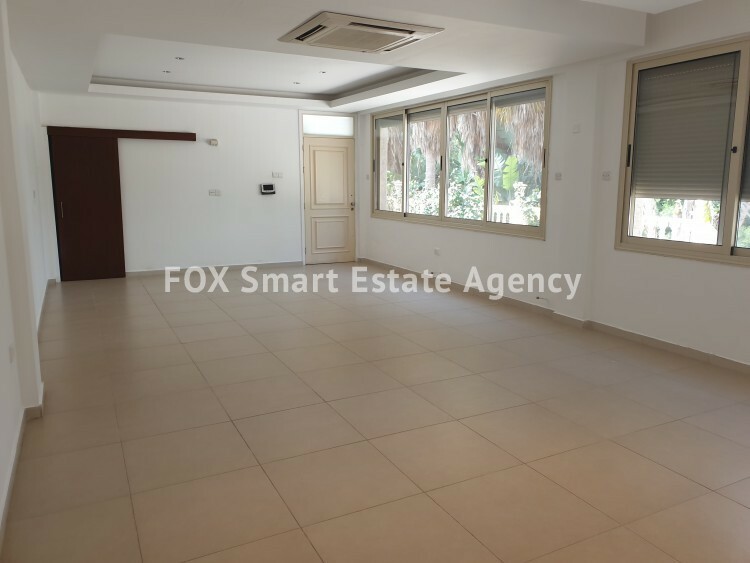 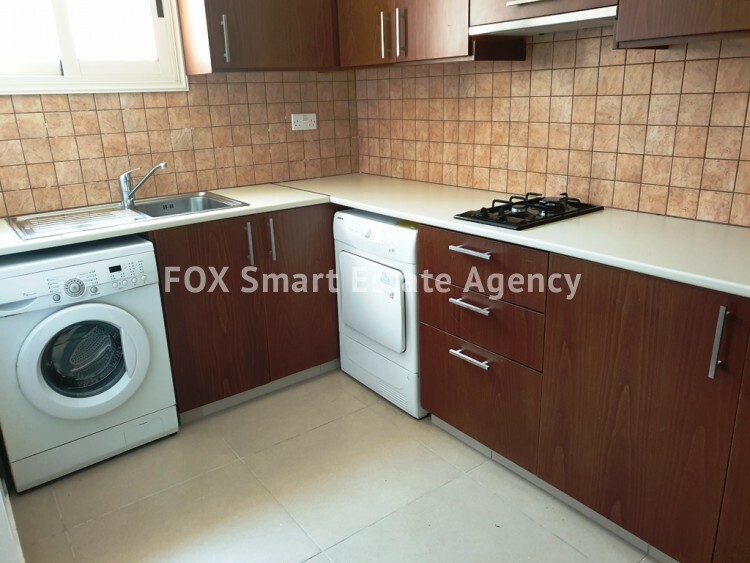 The basement covered area ( 47sqm)consist of a covered parking area and two storage rooms.